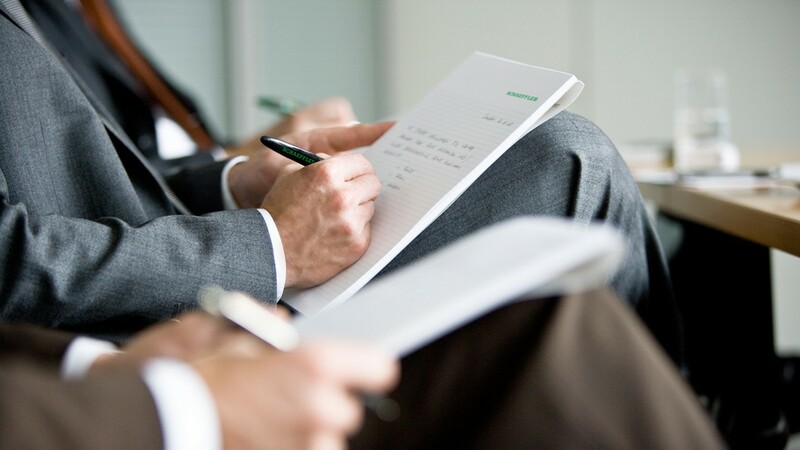 An overview of all press releases about the WindEnergy 2018 can be found in our press kit. 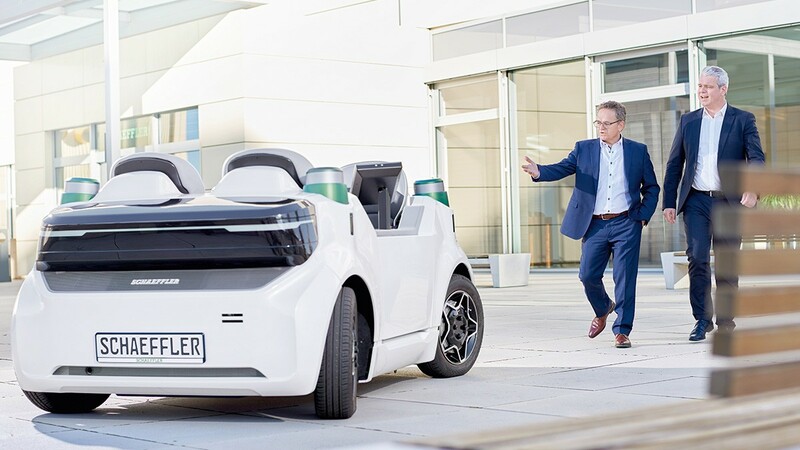 Even today, Schaeffler is already paving the way for the mobility of tomorrow with innovative products and solutions. In addition to environmentally friendly drive technologies, the promotion and expansion of renewable energies also play a central role here. As a strategic development partner to our customers, we have been supplying reliable bearing solutions for onshore and offshore wind turbines for over 30 years. Cost-effective wind turbines require reliable components. 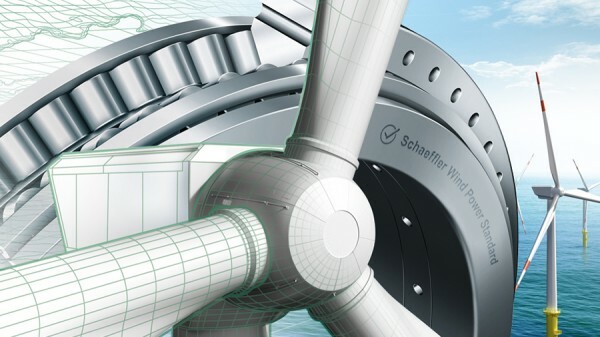 Our comprehensive understanding of systems means we can offer the ideal bearing solution for every wind turbine – from rolling bearings with an extremely long operating life and smart systems with integrated sensor technology through to digital services that optimize turbine operation. In this way, we help to reduce the levelized cost of electricity even further. 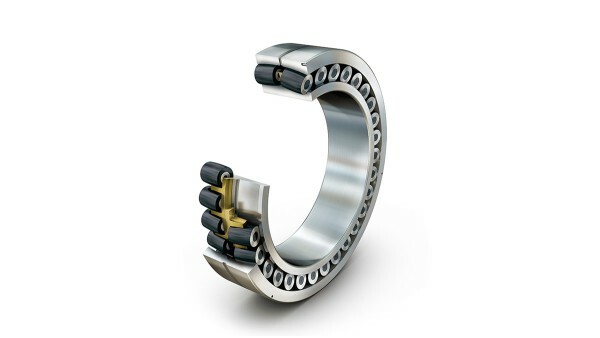 With our asymmetric spherical roller bearing we have consistently enhanced a proven bearing solution in order to further extend the operating life of the rotor bearing support. Our flanged bearing is easy to mount and provides a matched rotor bearing system comprising a rolling bearing, lubricant, and various sensors that monitor parameters such as the condition of the lubricant and the screw preload. In this way, we can ensure reliable operation and allow maintenance to be planned. 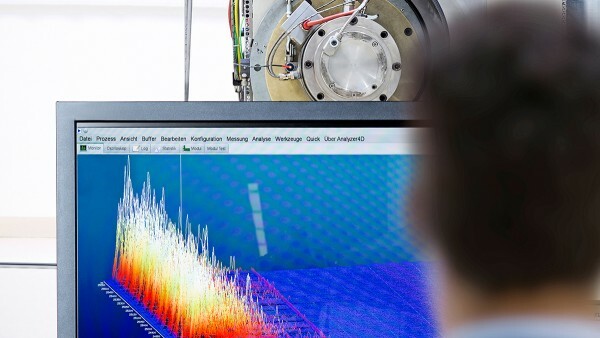 We offer digital services based on real operating data and our expert knowledge, including the “LifetimeAnalyzer”, which allows the bearings’ remaining useful life to be predicted. Thanks to our Schaeffler Smart EcoSystem digital infrastructure, ZF can integrate our expertise into its digital monitoring and control system using cloud-to-cloud communication. 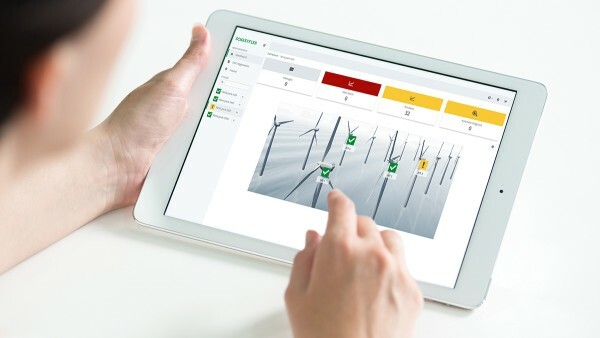 With the Schaeffler Wind Power Standard, we can also provide the wind power sector with the levels of quality that we have already successfully established in the automotive and aerospace industries. Schaeffler has comprehensive testing facilities for creating White Etching Cracks (WEC), analyzing the causes, and developing solution concepts for reducing the risk of WEC. 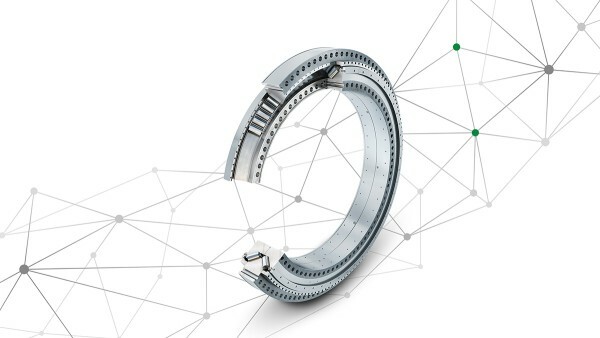 For an efficient and economical reduction of WEC damage, Schaeffler recommends the through hardening of bearings in combination with coating the rings and rolling elements with Durotect B. Damage caused by WEC has occurred only in less than 0.01 percent of the 1,000,000 bearings with black oxide or Durotect B coating that have been produced by Schaeffler since 2005 for use in bearing positions affected by WEC.